SUNNYVALE, CA, Nov 13, 2013 (Marketwired via COMTEX) -- Juniper Networks JNPR -1.66% , the industry leader in network innovation, today announced Shaygan Kheradpir as its chief executive officer, effective January 1, 2014. 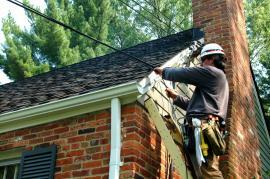 Kheradpir succeeds Kevin Johnson, who in July announced his plan to retire as CEO. Johnson will remain as a member of the board. "The board has conducted a comprehensive search process and we're very excited to name Shaygan Kheradpir as our next chief executive officer," said Scott Kriens, chairman of the board, Juniper Networks. "Shaygan has a proven track record of successful business operations and technology leadership, with industry knowledge and technical vision from the perspectives of both telecommunications service providers and global enterprises. Most importantly, Shaygan's values and vision for the company align very tightly with our own, building a strong foundation for Juniper's future." 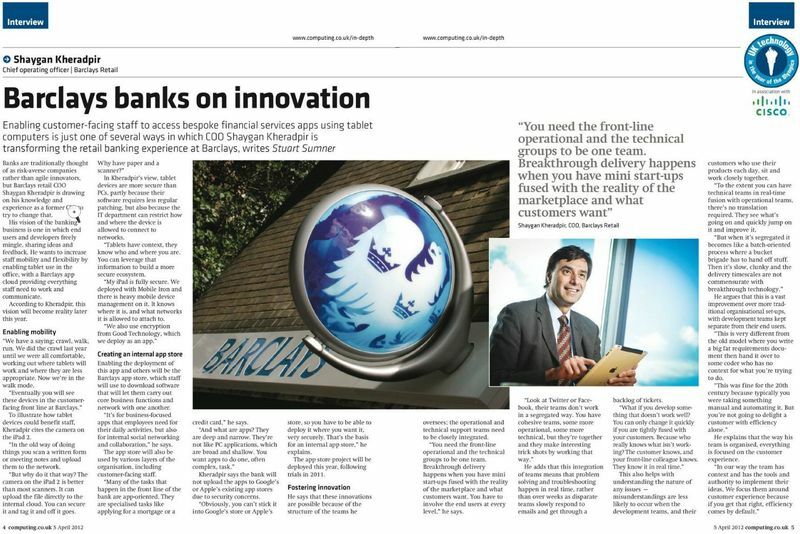 Enabling customer-facing staff to access bespoke financial services apps using tablet computers is just one of several ways in which COO Shaygan Kheradpir is transforming the retail banking experience at Barclays, writes Stuart Sumner. Yesterday, I and a number of my colleagues engaged in the President’s Strategy for American Innovation had the pleasure of hosting a meeting with Chief Technology Officers from a dozen of the Nation’s most innovative technology firms. Our intention was to explore collaboration opportunities that would foster more digital infrastructure investment, unleash a mobile broadband revolution, and encourage innovations in health, energy, and education powered by technology. 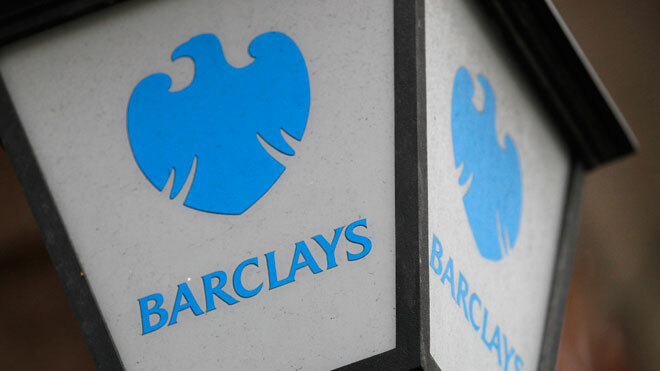 Barclays Plc (BARC), Britain’s second- largest bank by assets, named Shaygan Kheradpir as its chief operations and technology officer, responsible for helping the lender automate more systems to cut costs. From Verizon CIO Shaygan Kheradpir's 38th floor apartment on the Upper East Side of Manhattan with panoramic views of the East River, I saw first-hand the fruits of the company's $23 billion gamble to build a new fiber network directly to customers' doorsteps and a glimpse into where the strategy will lead next. Kheradpir had invited a handful of journalists to his swank pad to show off the latest enhancements to Verizon's Fios TV service. The new features, which include everything from new widgets for getting weather and local traffic to a specially designed ESPN fantasy football application to remote control of DVRs, are rolling out across Verizon's Fios footprint right now with New York, Verizon's largest market, expected to get the enhancements starting October 9th. A new service has just been launched that has received relatively little fanfare in the general media but is a hugely significant moment for the way that personal data is increasingly shaping our economy. The service, from Barclays, is called Cloud It and is a form of Personal Data Store (PDS) where consumers, rather than companies, become responsible for their own data management. It's the first time that a major UK corporate has moved into this area so it may well have a huge impact on other companies who now may well be considering entering this territory. Made IT a revenue generator set up small teams to produce new products and services.... His team created iobi, a connectivity suite launched in 2003 that married the Internet with the public telephone network...then created Verizon’s FiOS (fiber-optic) interactive TV product, voice-over-IP service and the VerizonOne phone.... Embraced consumer IT in the enterprise by deploying instant messaging throughout Verizon in 2001.... Early adopter of service-oriented architecture to integrate systems from the merger that created Verizon in 2000.... Developed and implemented national platforms supporting rollout of Verizon’s all-fiber network, bringing fiber optic to millions of homes.... Selected by National Academy of Engineers as one of the nation’s 85 outstanding young engineers in 1996.... Joined GTE in 1987…named VP of GTE Labs seven years later. The retail arm of Barclays bank is creating an internal app store for its staff to use to download apps, which will let them carry out core business functions and network with one another. Speaking to Computing, Barclays COO Shaygan Kheradpir (pictured) explained the dual purpose of the app cloud. "It's for business-focused apps that employees need for their daily activities, but also for internal social networking and collaboration," he said. Rival banks are scrambling to start mobile phone money transfer systems after Barclays wrong-footed the industry last week by launching a revolutionary new product. 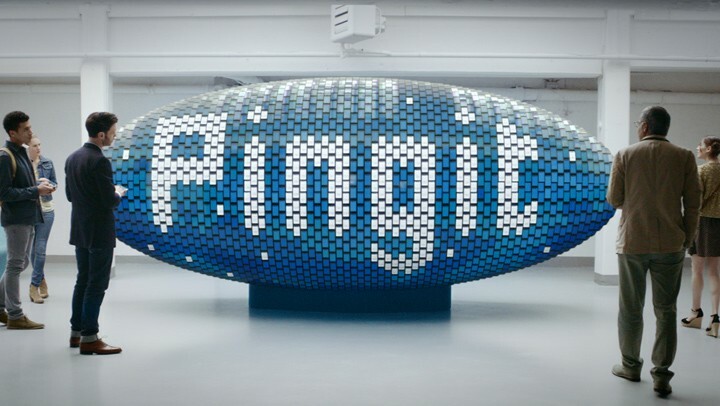 The Pingit system allows users of smartphones to make payments using their mobile phone number. 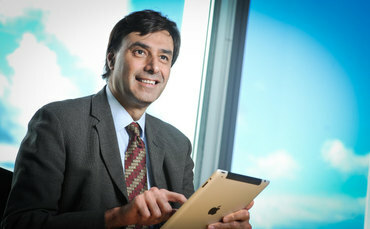 Enabling customer-facing staff to access bespoke financial services apps using tablet computers is just one of several ways in which COO Shaygan Kheradpir is transforming the retail banking experience at Barclays. Banks are traditionally thought of as risk-averse companies rather than agile innovators, but Barclays retail COO Shaygan Kheradpir is drawing on his knowledge and experience as a former CIO to try to change that. British bank Barclays appointed a new head of operations and technology on Thursday and said it had no plans to fill the chief operations officer position left vacant after the exit of Jerry del Missier last year. Barclays said Shaygan Kheradpir will become chief operations and technology officer with immediate effect and join the bank's executive committee. Shaygan received his bachelors, masters and Ph.D. from Cornell University in electrical engineering with a focus on control systems. Throughout his career Shaygan has built mission-driven teams to drive change that matters -- to customers, employees, investors, and the community. He has straddled, connected, and innovated at the boundaries of traditional disciplines across multiple industry segments globally. Shaygan was recently announced as the CEO of Juniper Networks, a pioneering company in networking industry in Silicon Valley.